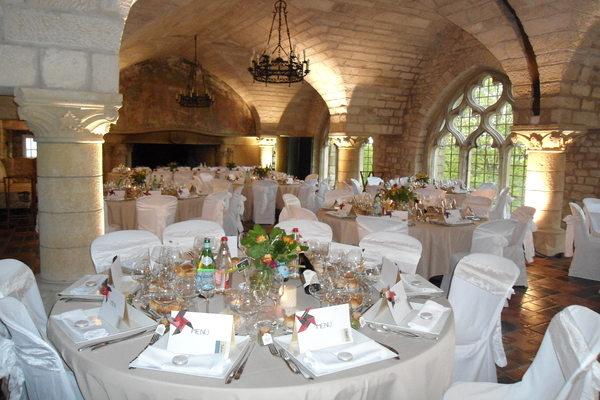 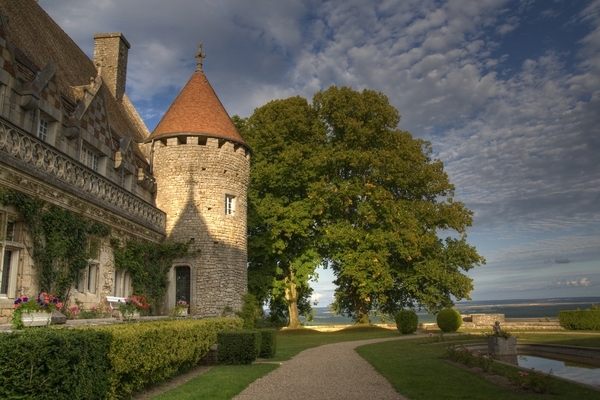 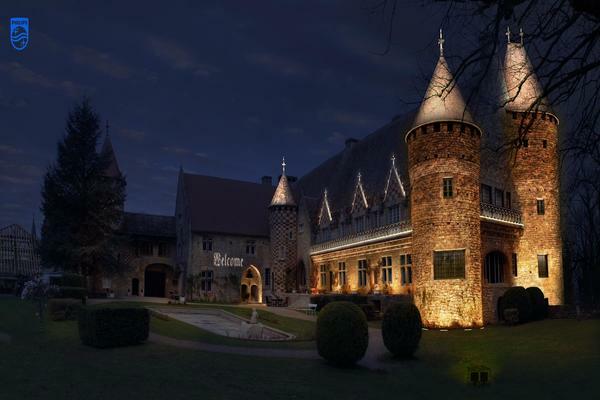 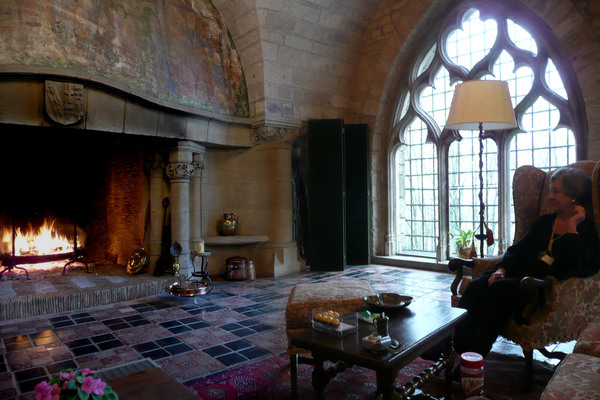 No one can perfectly describe the beauty of which this authentic 9th Century Chateau portrays. 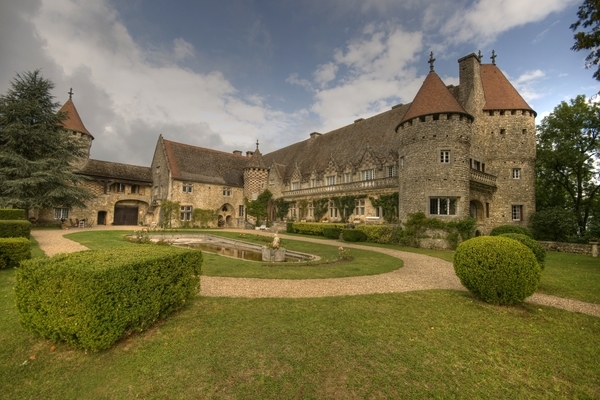 Magnificently perched high overlooking the beautiful valley, set in the Lorraine region of France, our Gothic Chateau stands proud on the hillside with its majestic gables, tall chimneys and its pointed towers. 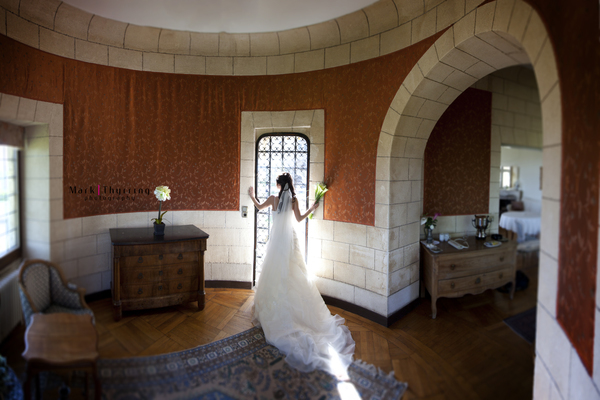 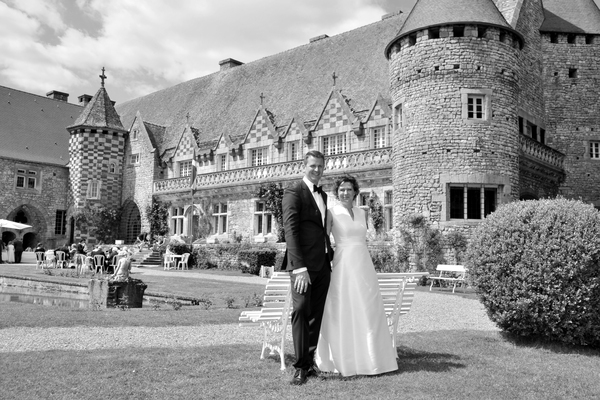 Set in a beautiful park estate with glorious formal gardens, our authentic chateau offers a picture perfect setting. 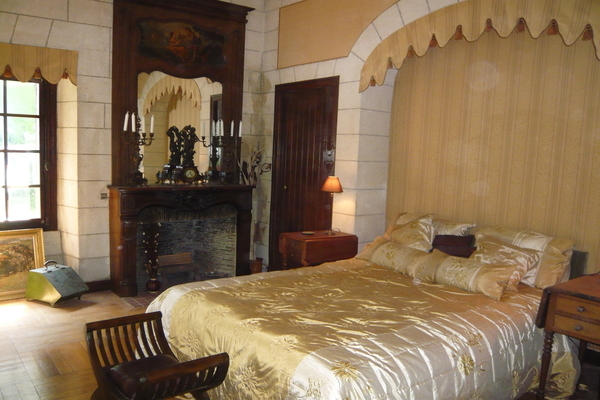 Fine dining, opulent surroundings, fine antiques and sumptuous bedrooms and suites with roll top baths. 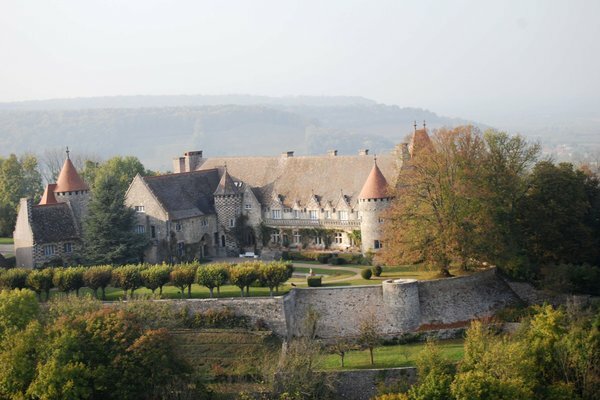 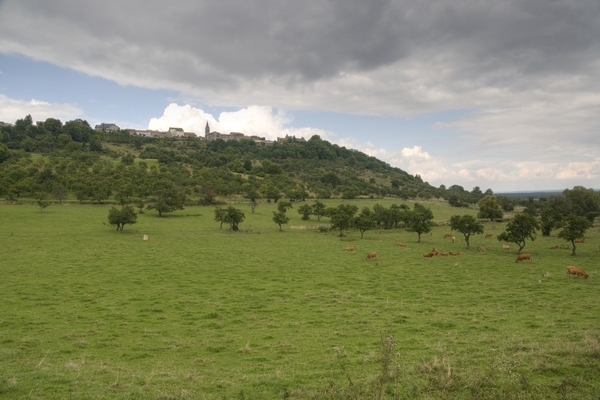 Please note that the chateau can accommodate up to 100 people in nearby hotels.